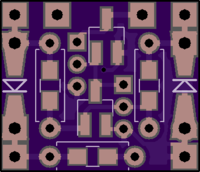 2 layer board of 0.51 x 0.43 inches (12.8 x 10.8 mm). Uploaded: November 8th, 2018 20:00. If you for development purposes (or such) need to connect two devices with host connectors together (where one is actually OTG and forced to be a device), this does it relatively cleanly (with two normal USB micro cables) and without connecting the 5V lines together. 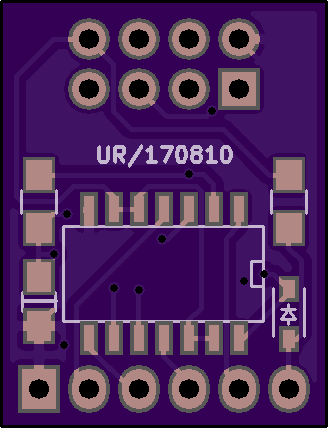 2 layer board of 0.71 x 0.61 inches (17.9 x 15.4 mm). 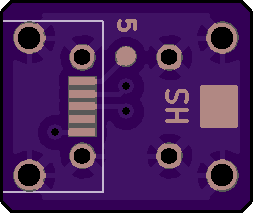 Uploaded: July 3rd, 2018 18:32. 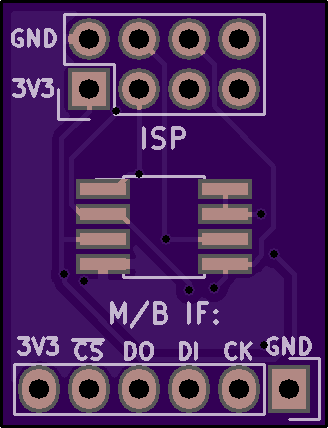 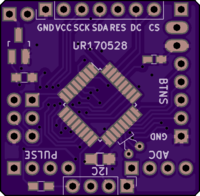 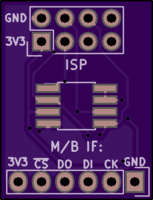 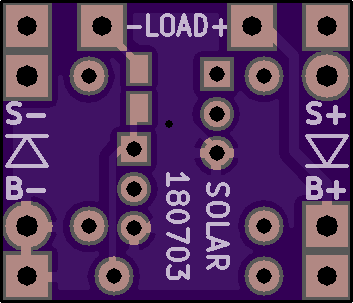 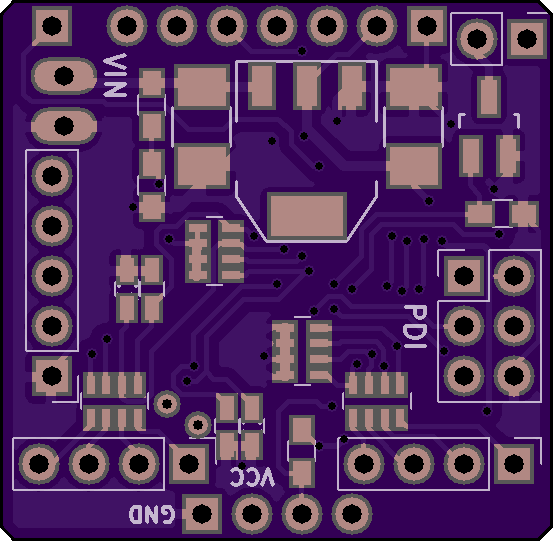 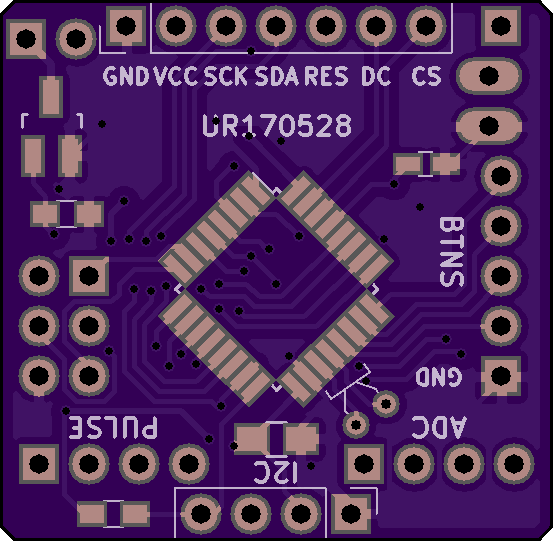 It's a rather versatile PCB for a solar powered nightlight. 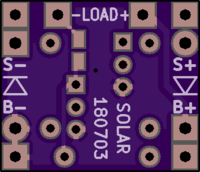 It’s a rather versatile PCB for a solar powered nightlight. 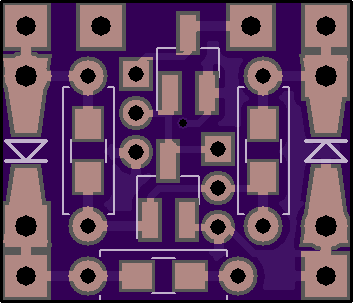 2 layer board of 1.11 x 1.08 inches (28.1 x 27.5 mm). 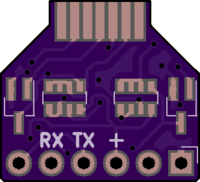 Uploaded: May 28th, 2017 20:34.
an oled thing, obviously, again. 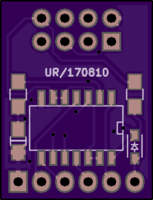 2 layer board of 0.66 x 0.86 inches (16.7 x 21.7 mm). Uploaded: August 10th, 2017 08:21. 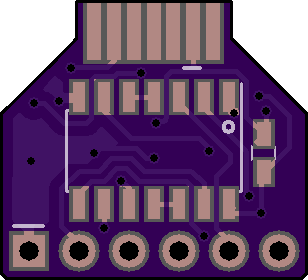 2 layer board of 0.62 x 0.56 inches (15.6 x 14.2 mm). 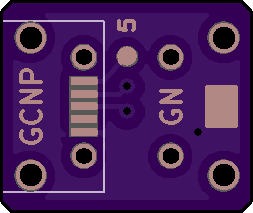 Uploaded: July 30th, 2017 21:35.